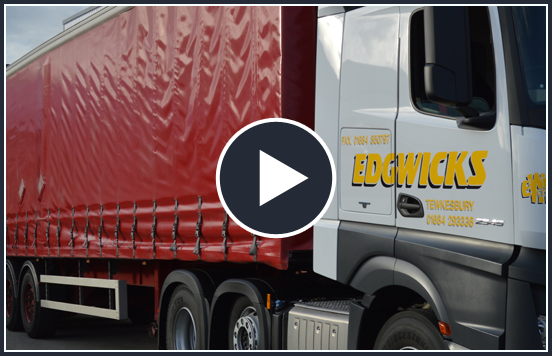 Complete fleet solutions including vehicles, trailers, drivers, forklifts and office staff. We offer storage facilities for clients at our Tewkesbury location. A Mercedes Benz dealership is onsite at our Tewkesbury location. We have been a family-run business since our formation in approximately 1835. Originally a coal and coke merchants, today we operate a full haulage service throughout the UK and Europe from our base at Tewkesbury – with easy access to junction 9 of the M5. Since the 1980′s we have been the preferred hauliers for Ministry of Defence moves, and have supplied companies both large and small complete solutions including vehicles, trailers, drivers, forklifts and office staff. If you are interested in any of our services, please don’t hesitate to contact us by phone on 01684 293336 or alternatively request a free online quote by clicking here.